The Nashoba Valley Pedalers bicycle club annually sponsors a Fall Century the first weekend after labor day. 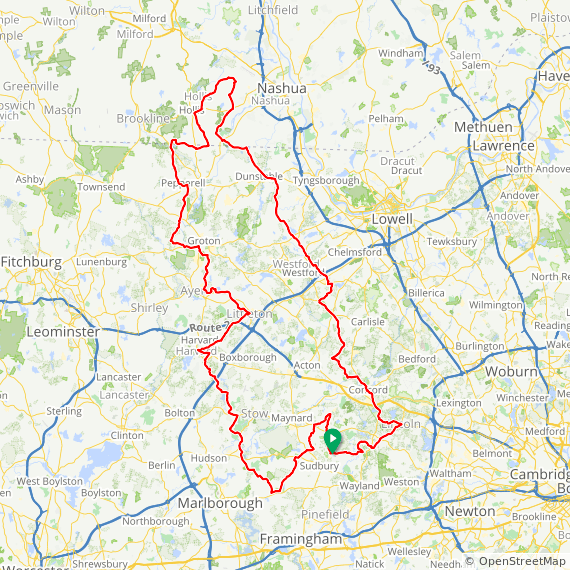 The vintage 25, 50, 75, and 100 mile routes start and finish at the Lincoln Sudbury Regional High School, 390 Lincoln St., Sudbury, MA. 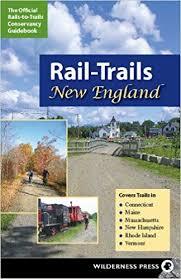 Read more and sign up at the Nashoba Valley Pedalers site.